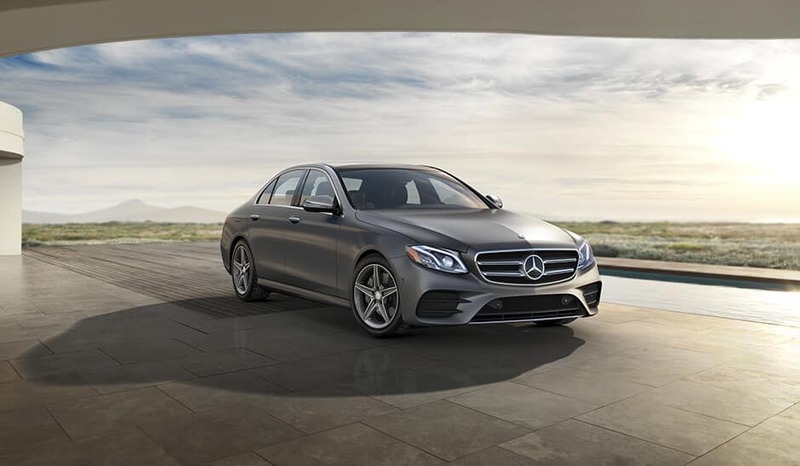 Both of these luxury sedans can seat up to five passengers – great for a Modesto arts outing – but the C-Class may be suited for couples or smaller families. The E-Class, on the other hand, might be better for larger ones. 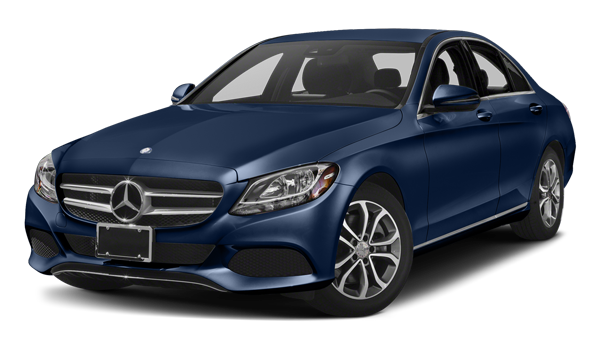 Check Out Both Mercedes-Benz Luxury Sedans Near Stockton Today! 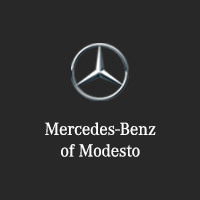 When you’re ready to get a closer look at either of these Mercedes-Benz luxury sedans, make the trip from Merced to Mercedes-Benz of Modesto. 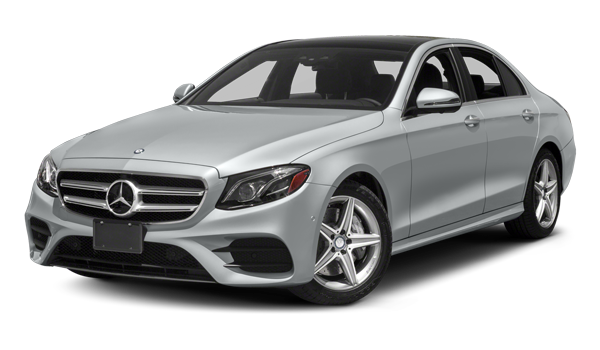 We have a variety of C-Class sedans and E-Class sedans for sale. Contact us today to get started.